If my old memory serves me correctly there are lots of options for that mower. 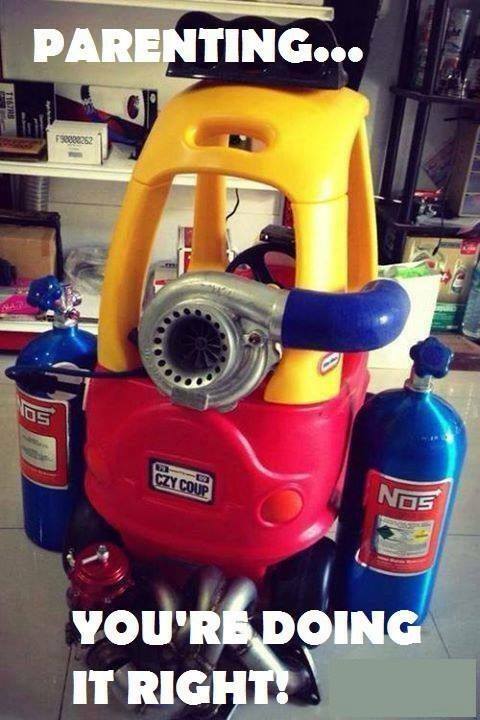 It needs new pipes, loud pipes saves lives you know! That would be COOOOOOOOOOOOOOL, Deej!!! Neighbors would LOVE you!!! ^ That's parenting done right, indeed!